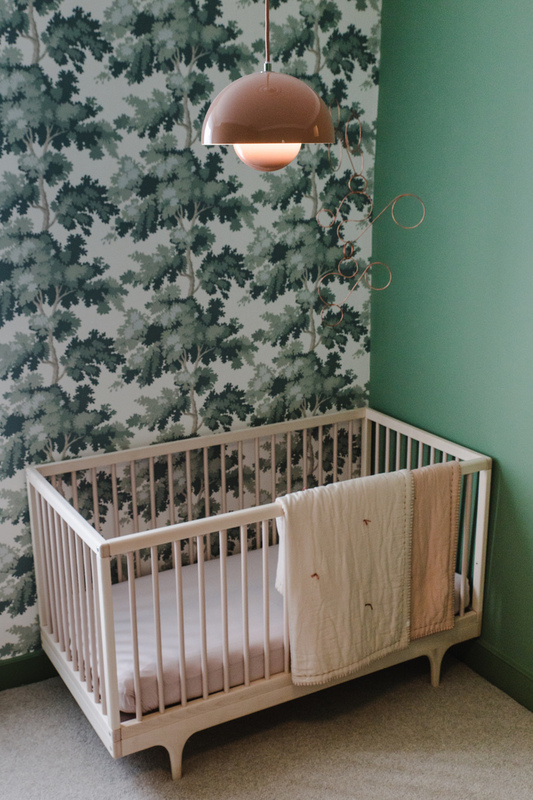 This is the first post in our four-part series on styling a Scandinavian style nursery. In this post, we’re sharing our tips on painting your nursery and choosing whimsical wall coverings. The Scandinavian style lends itself particularly well to a nursery or kids room. It’s refined enough to suit adult tastes, but has enough elements of fun and whimsy to keep baby amused and engaged. 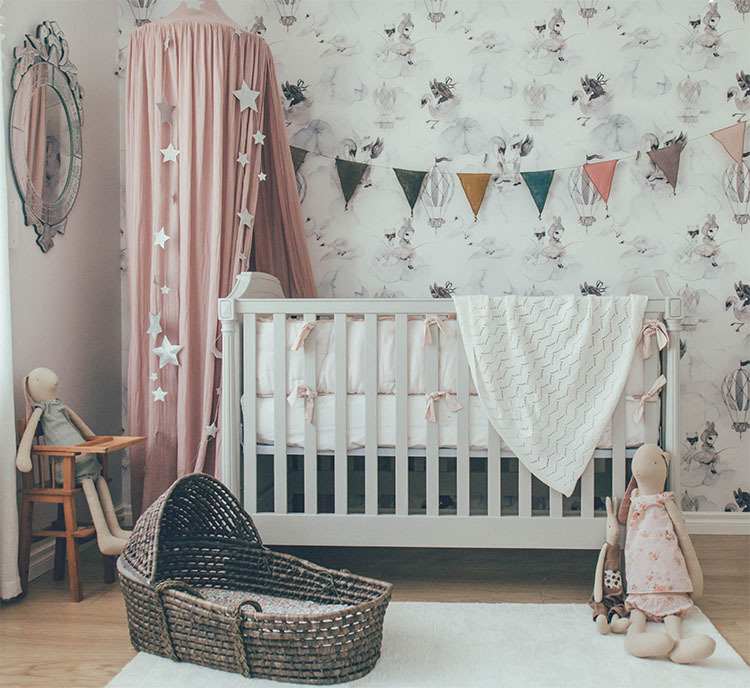 It’s important to spend a bit of time planning out your nursery before you start filling it with baby stuff. You’ll be spending a lot of time in there, at all hours of the day and night so you want it to feel welcoming. The best place to start is with the floors and walls. It’s likely you’re transforming a spare room or study to make room for baby, so start by clearing everything out and getting rid of anything you no longer need. Give the floor a good clean (steam clean if it’s carpet) and prep the walls for painting. 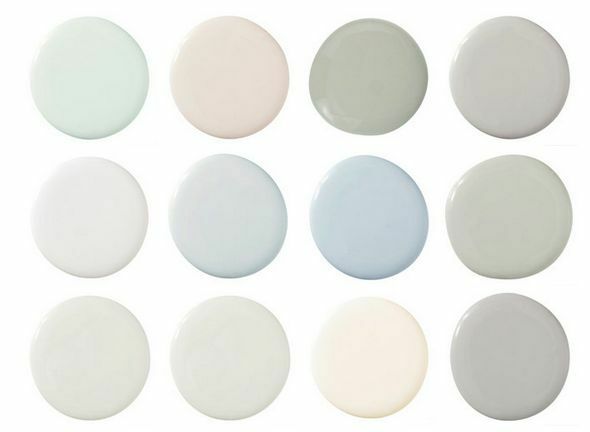 When choosing your paint, remember this is a kid’s room so a lot of ‘stuff’ will be happening. Messy stuff. To get the most out of your hard work choose a finish that’s going to be easy to clean. All the Australian paint companies have different names for their kid-friendly finishes. Dulux’s Wash & Wear is one. Taubmans Endure also promises to be hard wearing and stand up against whatever your kids can throw at it. It’s worth a visit to your local hardware store to chat about your options and see the range of finishes on offer. Also look for a paint that contains low- or no-VOCs (Volatile Organic Compounds), which can cause dizziness and nausea (not something you or your new baby want). Scandinavian style is quite a laid-back style and usually favours white or pale cream walls. However, other options include mint, grey, green and pastels. Before you settle on a final colour, grab a few test pots and apply patches to various section of the nursery to see how each one reacts to light. If you don’t want to paint directly onto the wall, one designer trick is to buy some 30cm square pieces of plywood and paint each one a separate colour. You can then place them around the room to see how the paint changes. Once you’ve settled on your chosen paint colour, you can then use your plywood board to take with you as you shop for furniture and accessories to ensure they’ll match your walls. Clever, right? 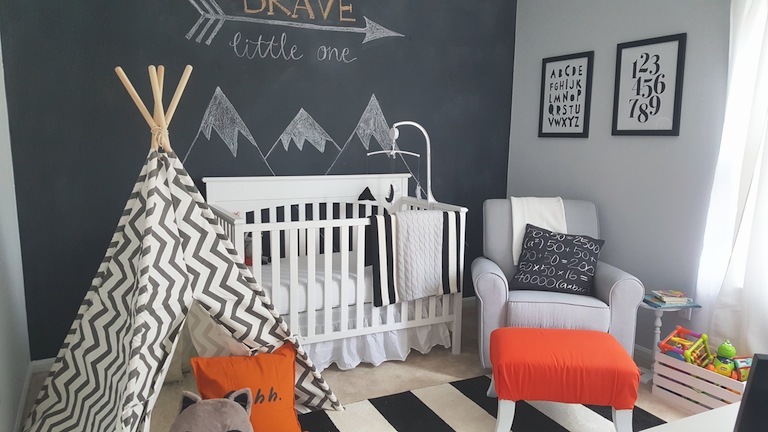 The trend feature walls in the nursery is still going strong, and for good reason: it makes a big statement and, because it’s just one wall, it’s easy to update the look as baby grows. There are so many options when it comes to creating a feature wall. Draw inspiration from a particular theme, like woodland or circus, or choose something bold like stripes or dots. We particularly love wallpaper with a whimsical feel like this gorgeous wallpaper Swedish brand Mrs Mighetto. Another great option is using blackboard paint, like in the room below. When baby is little you can draw your own design, and later on your toddler can create their own masterpiece. 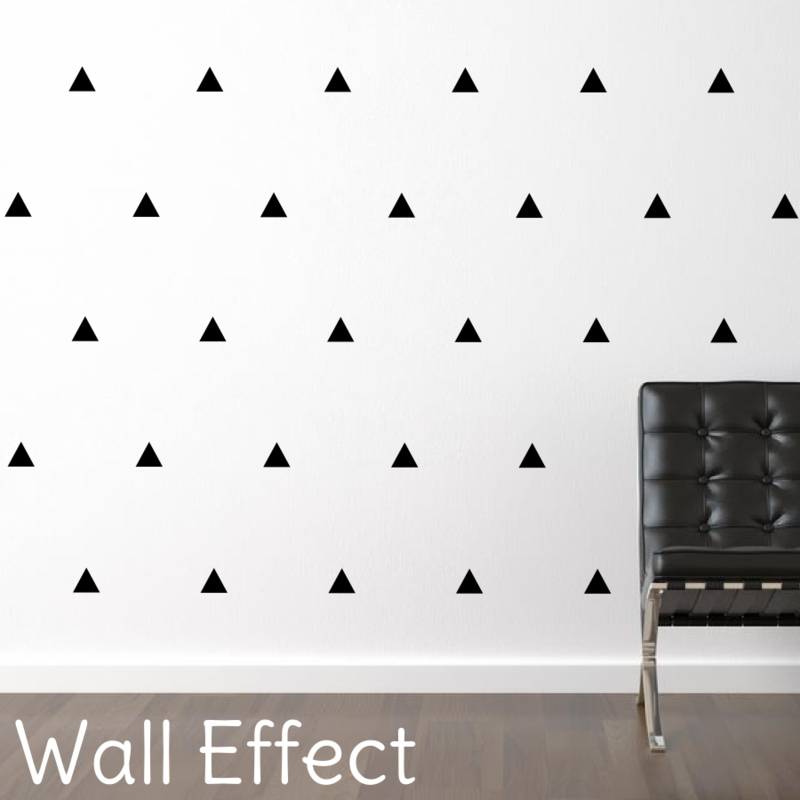 For something a little less permanent, wall decals can be used to create a wallpaper effect, and they can be safely removed as baby grows. Once you’ve settled on your wall coverings, it’s time to add in furniture. Look for our next post on what to look for when it comes to your nursery furniture.